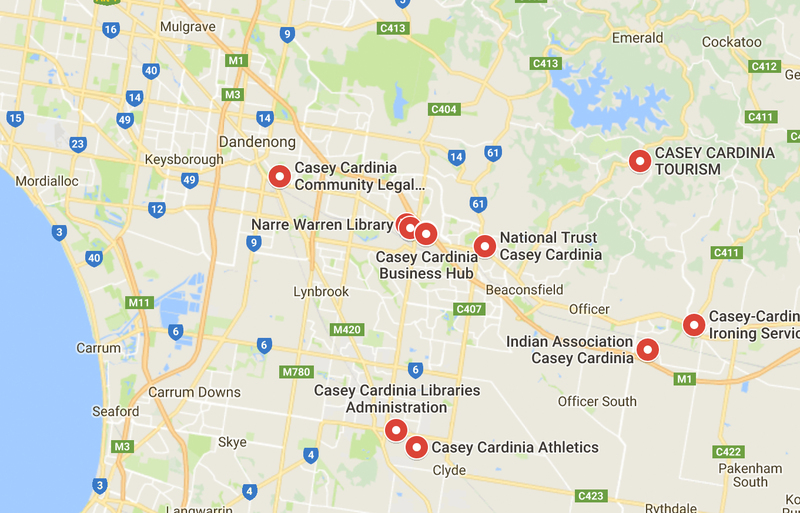 Proximity and ease of access are an essential component for any business to succeed in the global competitive marketplace; luckily, the Casey Cardinia region is noted for its accessibility to key locations, both in urban Melbourne and regional Victoria. due to the region's easy access to Victoria's major highways, including the Monash Freeway, Eastlink, South Gippsland Freeway, Western Port Highway and Princes Highway, as well as railway systems, which connect it to numerous areas of interest across the State. Occurring now and into the future, the growing region will be the focal point of significant investment into road and rail infrastructure. Draft plans to construct Melbourne's second container Port on the region's doorstep at the Port of Hastings, as well an airport in the region, will ensure the region's prosperity into the future. Secure your place in the region now and be a part of something bigger. 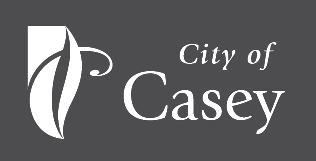 Find out more about the benefits of the Casey Cardinia region at the City of Casey's website and Cardinia Shire Council's website.